Obtaining key professional registrations, certifications and accreditation is the foundation of a successful geotechnical career, but the path to achieving them can often be difficult. 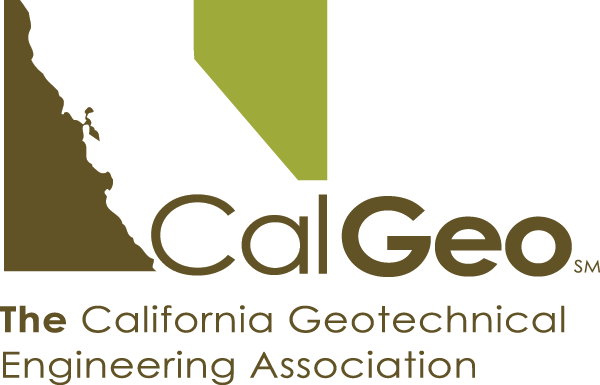 CalGeo helps our members navigate the system with training programs, study materials, guidance and support to successfully tackle the exams. These RGE exam preparation course DVDs were prepared in conjunction with the UC Berkeley Extension Departments as the classroom course is no longer offered at any California college. The complete course package consists of ten DVDs (one per topic, see below) and ten printable workbook sections on CD. (The cost is comparable to having attended the class in person.) By allowing CalGeo to videotape their RGE Registration Exam Preparation Course program, UC Berkeley has made it possible to continue the availability of this important information to current and future applicants. CalGeo the exclusive licensee of this educational program. We continue to receive numerous positive comments from the people who have used these DVDs and workbooks as part of their study program.